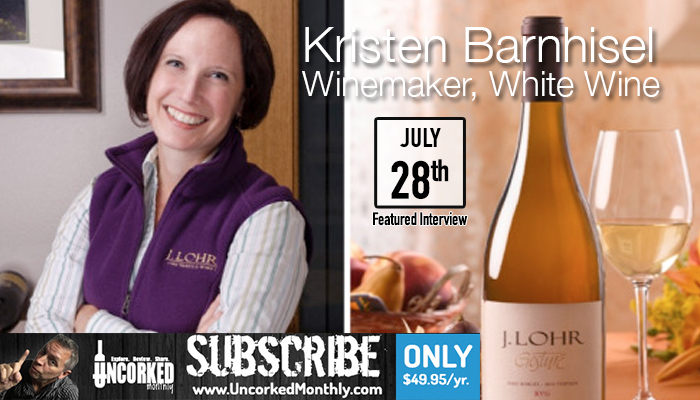 At J. Lohr Vineyards & Wines, acclaimed winemaker Kristen Barnhisel brings two decades of viticulture and winemaking experience spanning three continents to her role as winemaker for all white wines. Known for her gifted palate and technical skill, Kristen uses her expertise with a range of white wine varieties, styles and winemaking methods to guide J. Lohr’s white wine portfolio. Kristen was raised in Santa Rosa by a microbiologist mother, who worked for Simi Winery, and a father who was a home winemaker. Though she grew up immersed in the wine industry, even working harvests as a summer job, it wasn’t until she traveled to Italy while earning her B.A. in Italian literature that she was inspired to become a winemaker. Encouraged by legendary California winemaker, and family friend, Zelma Long, Kristen became one of the first women, and the first American, to work harvest for Ruffino in Italy—an experience that deepened her desire to become a winemaker. Kristen went on to earn a master’s degree in enology from UC Davis, while also working a number of coveted internships, including Warwick Wine Estate in South Africa, Opus One, and Long Vineyard, where she gained invaluable knowledge working alongside her mentor, Zelma Long. After graduation, eager to build on her growing knowledge of different wine regions, Kristen moved to Washington State, where she spent two years as the enologist at Columbia Crest. Returning to California, Kristen held positions as the assistant winemaker at Jordan Vineyard & Winery and later Belvedere Winery, before joining Handley Cellars in Anderson Valley, where she was co-winemaker with founder Milla Handley for eight years. 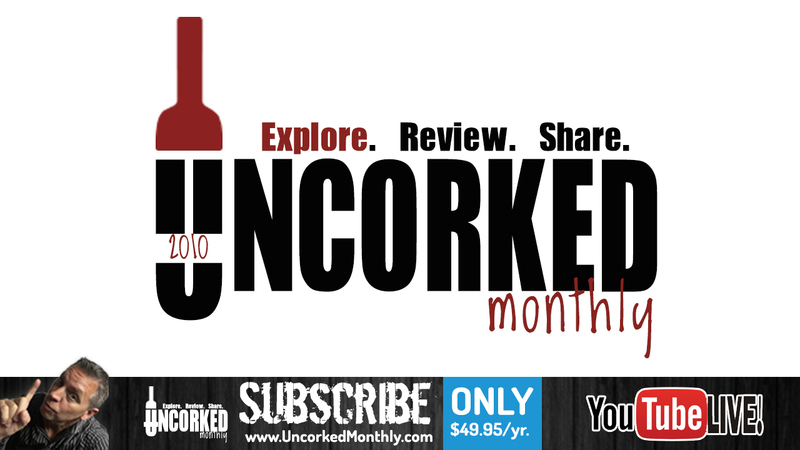 Prior to joining J. Lohr in 2015, Barnhisel was the quality control manager at Inglenook, where she was charged with ensuring wine quality of the Rubicon, Inglenook’s flagship Cabernet Sauvignon, and the Blancaneaux, the winery’s top white wine.